Which direction should you go? Do you have decisions to make? Do you anticipate having decisions to make in the future? Do you feel an urgency to get to the right decision and get to it quick so you can move-on-to-the-next-thing-burning-on-your-to-do-list-so-you-can-focus-on-something-else entirely-already?! Big decisions were made in our house this spring. My daughter has been choosing a high school and my son has decided to switch schools at the same time. We've been part of the same tight school community for 9 years so this change is a big deal for all of us. Many times in this decision-making process, I have felt urgency to get information fast, weigh all the options, and finalize a decision so we can feel clear and certain and move on to other priorities. And this process has offered me a few huge lessons about decision-making, which I happily share with you. If you have a teenager, you'll understand this next bit. 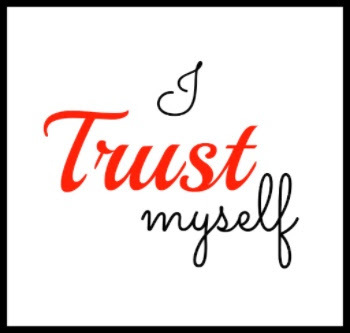 Despite my sense of urgency, there was no forcing my 14-year-old into a decision until she was good and ready. This story is a metaphor (in case you didn't notice, you are the 14-year-old). You can try to force a decision. You can talk about it until your friends stop returning your calls. You can live your worries in the middle of the night. You can obsess until the decision invades your dreams. And the truth is, the decision will not get made until it is time to make it. When the deadline was approaching, my daughter flat-out refused to talk about school choice for a week. We had no option but to put the thing down. And, we had a deadline. Over a huge piece of cake (I'm a strategic mom), I told her it was go-time. I expected hang-wringing and worry about where her friends were going. Instead, she paused for 10 seconds, and said, "I'm going to XYZ school." Done and done. The decision was filled with ease and joy. Gather information, but just enough. In most cases, you will not land on the one piece of information that is going to make your decision for you so don't drive yourself crazy trying to find it. Know your deadline or set a deadline for yourself. When you let a decision drag on and on, you're using it as an excuse to hide from the responsibility of actually making a decision. Don't do that. It's not fun, and hiding isn't going to get you anywhere. Give the decision space. Put it down. Stop talking about it. Let it go. In the quiet, you'll find the answer. Oh, and I recommend cake. Cake helps everything go smoothly. P.S. 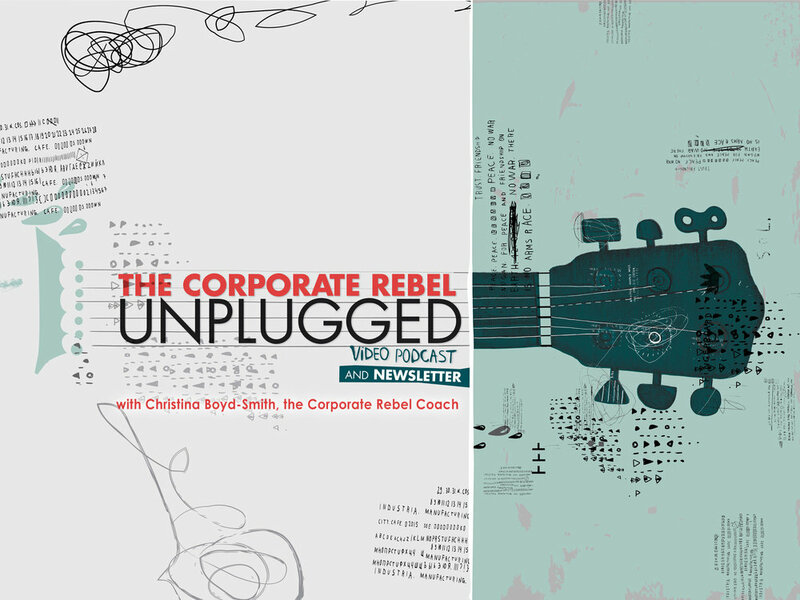 Do you love the Corporate Rebel Unplugged Video Podcast and Newsletter? Share with with your friends! They can join our merry band of rebels right here.